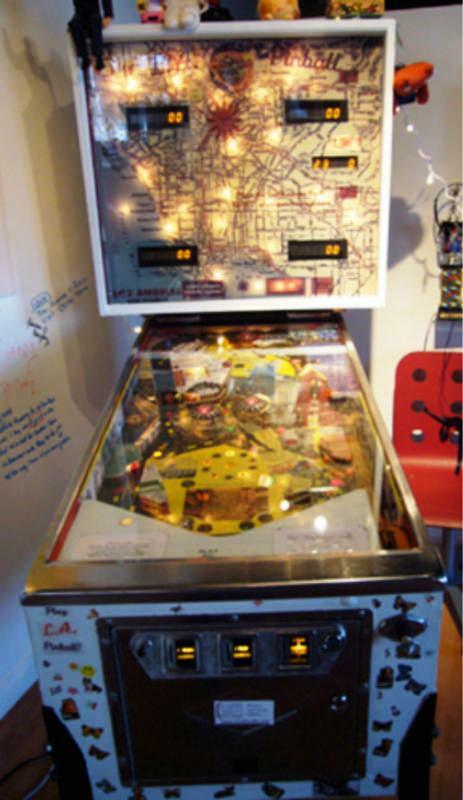 L.A. Pinball, a pinball machine designed after downtown Los Angeles with history and geography built into its layout, is from a refurbished "Flash Gordon" vintage pinball machine. It was re-designed by the Studio in 2006 and it is FREE to play. 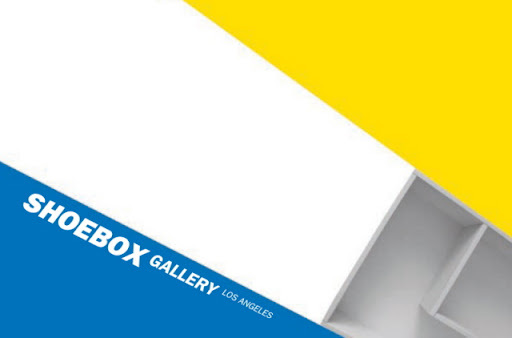 L.A. Pinball will be on-view during ShoeboxLA's exhibit of new work by Joshua Levine on Saturday, May 12, 2012 from 4-7pm. "The Studio for Southern California History seeks to critically chronicle Southern California history from a social and cultural perspective. By examining history "from the bottom up" the Studio hopes to recover overlooked histories of community and strife in the larger Los Angeles area and to foster a sense of place and political entitlement among Southern Californians." Studio Founder and Director Sharon Sekhon will be with us to enlighten and answer all your L.A. history questions. Take the train to Chinatown and see your city. We can't wait to see you!